Discover the charming beachfront retreat that is the Palm Garden Beach Resort and Spa during a sublime escape beside the golden shores of Hoi An. 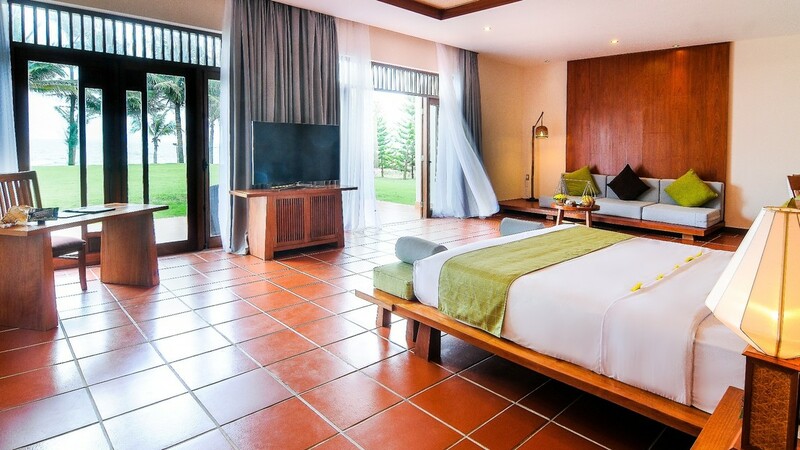 Ideal for families or couples, the complex offers an incredible tropical home from home, enabling you to relax fully and experience an extraordinary Vietnam holiday. With superb facilities and cuisine served up in the resort, and a variety of stunning natural and cultural sights to enjoy nearby, expect a magical getaway that lives long in the memory. 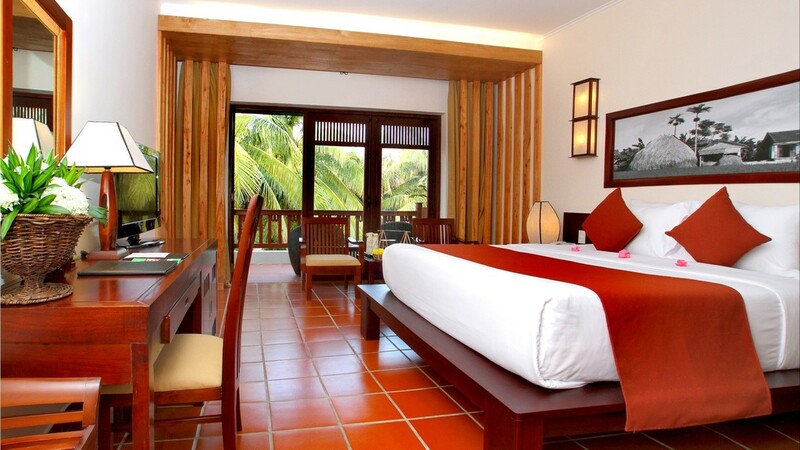 The Palm Garden Beach Resort and Spa is located next to the beach. A variety of shops, cafes and restaurants can be found close to the restaurant. 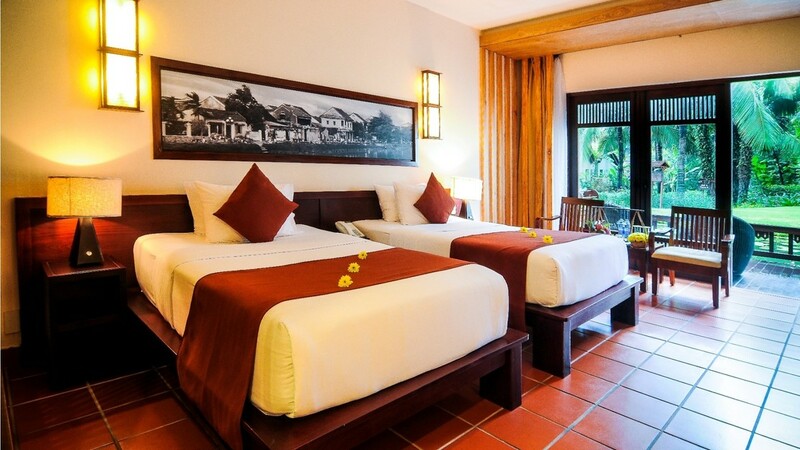 A complimentary shuttle bus service also runs to and from Hoi An town. 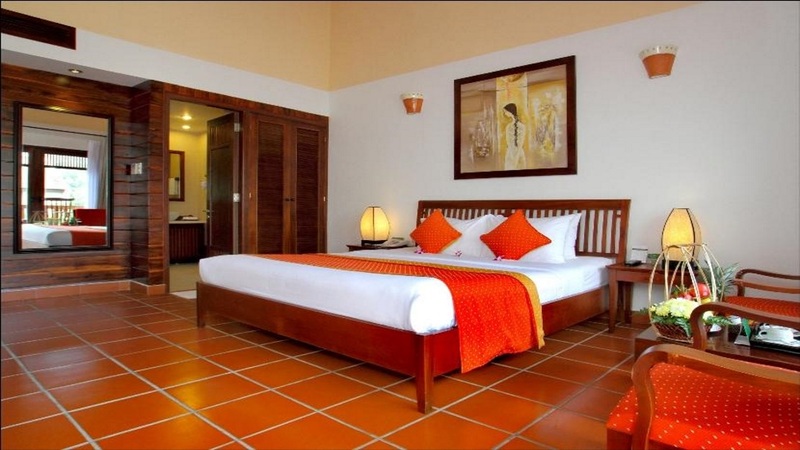 Da Nang International Airport is approximately 28km away from the Palm Garden Beach Resort and Spa.